A gift certificate to Fairview Inn is a thoughtful gift for someone special who loves to travel. 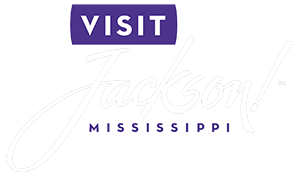 With many things to do and places to see they will love an escape to amazing Jackson, Missisippi. Gift certificates are good for any room on any night, subject to availability and minimum night restrictions. Gift Certificates can be purchased online or in person.